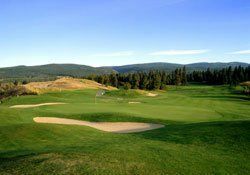 Enjoy the Harvest Experience spectacular views, award winning service, attention to detail and golf that is second to none! 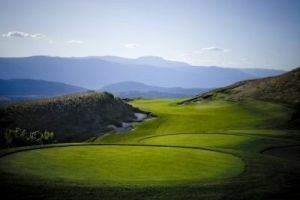 At 7109 yards, The Harvest is a championship length golf course designed by Graham Cooke. The recommended pace of play is 4:15. 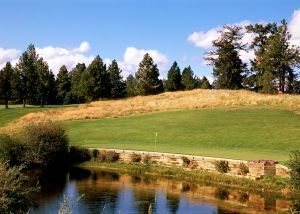 Wide, impeccably manicured bent-grass fairways contribute to the unique character of this special course. 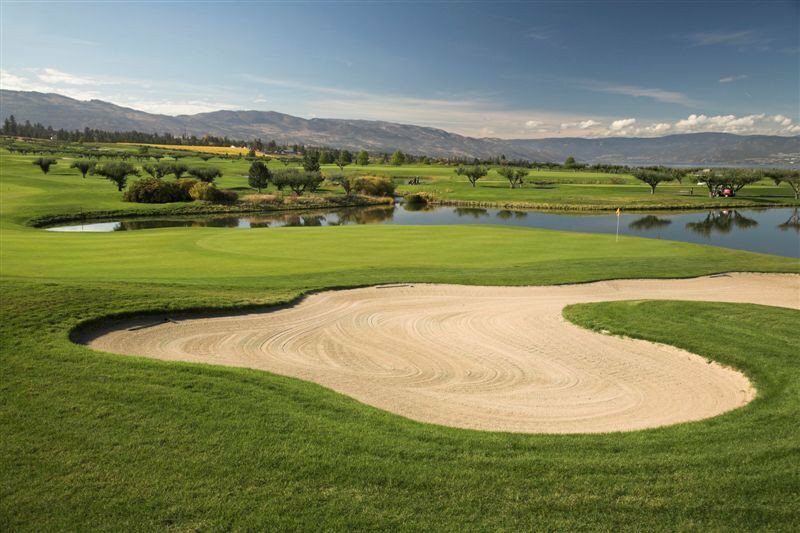 With multiple tee areas designed to challenge the potential of every golfer, The Harvest is truly one of nature’s most picturesque playing fields.Enjoy the Harvest Experience – spectacular views, award winning service, attention to detail and golf that is second to none! 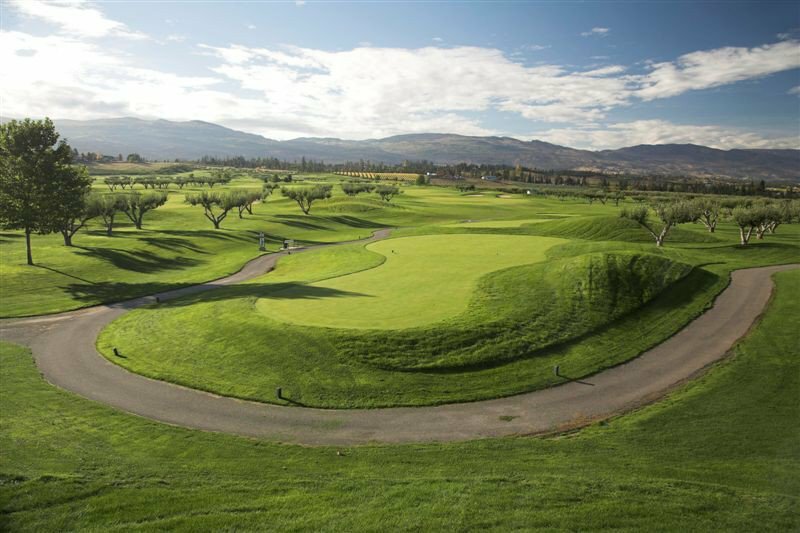 At 7109 yards, The Harvest is a championship length golf course designed by renowned Canadian golf course architect, Graham Cooke. 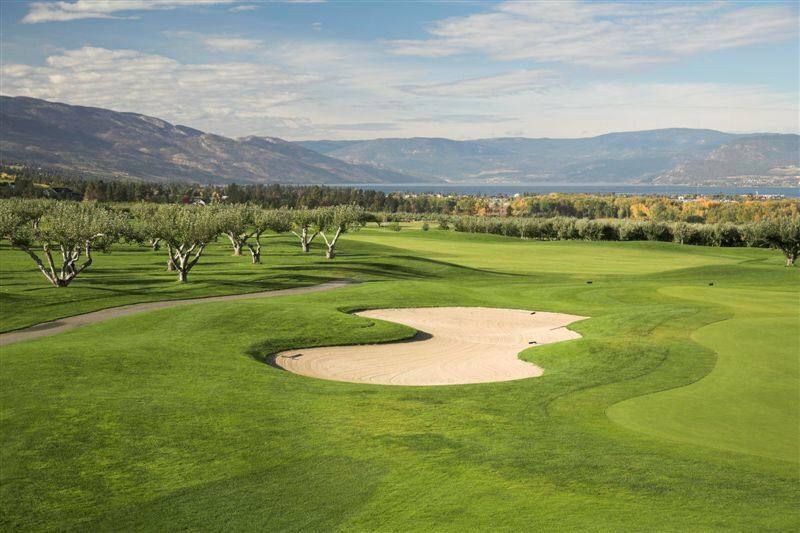 Wide, impeccably manicured bent-grass fairways weave through a working orchard of apples, peaches, pears and vineyards that contribute to the unique character of this special course. 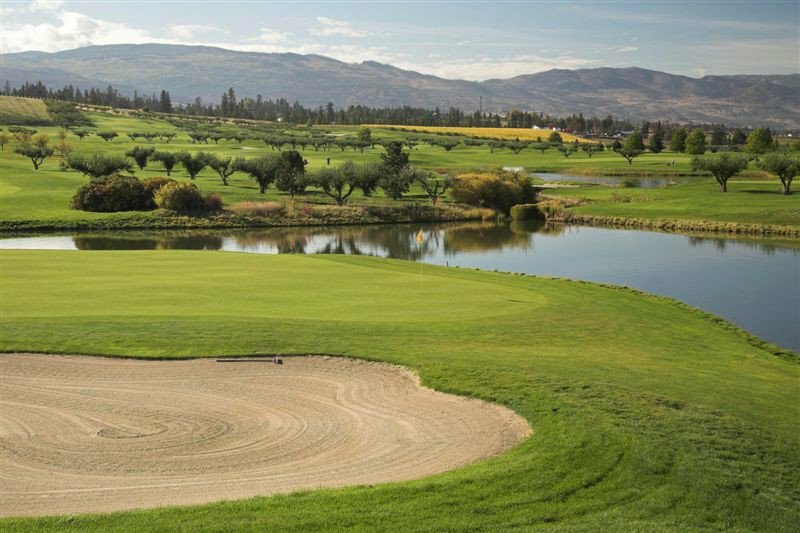 With multiple tee areas designed to challenge the potential of every golfer, The Harvest is truly one of nature’s most picturesque playing fields. 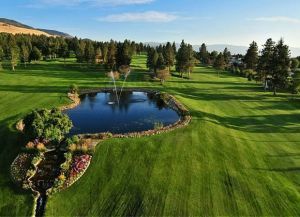 The Harvest Golf Club is not yet in our pool of Golf Courses for orders.